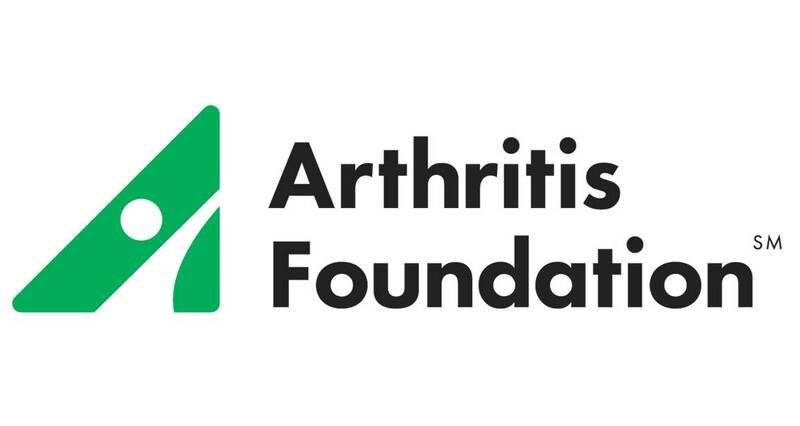 The Arthritis Foundation is the Champion of Yes. We exist to conquer arthritis and other childhood rheumatic diseases. We’ve been meeting the unique and urgent needs of families for nearly 70 years. Working closely with such great research partners as the Childhood Arthritis and Rheumatology Research Alliance (CARRA), we’re investing millions of dollars in outreach and collaborative research that advances prevention, care and a cure for kids and teens with rheumatic diseases. Our tools and resources help more children say Yes to making life better. No Replies to "Arthritis Foundation"